Nowadays, with increasing the demands on using mobile apps, Novagreen has developed its own mobile apps to facilitate the sale of mobile air-time vouchers in terms of B2B and B2C services. 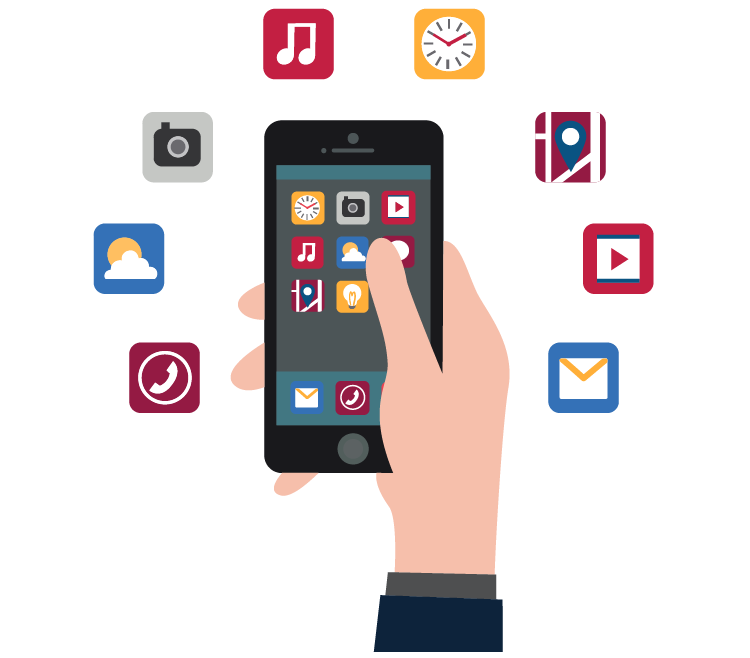 No doubt, mobile applications are one of the most important tools to assist in business and market growth. Novagreen has always been had a special attention to mobile applications users capacity – a big opportunity to expand your business. To do so, not only all our B2B, B2C and other software products were designed to be fully responsive, but also they are equipped with several mobile applications. We also develop other types of mobile applications for commercial use.